Spring, the season of new beginnings also marks the start of the busiest home selling and buying season. And according to the Federal Home Loan Mortgage Corporation (Freddie Mac), 2016 is set to be active with a 3 percent increase in total home sales over the previous year. This spring, American Home Shield, the nation’s largest provider of home warranties, is arming prospective homebuyers and sellers with valuable data and expert-tested tips that may help make real estate transactions a little bit smoother. For both buyers and sellers, a home warranty can set a home apart from others on the market. For a seller: a home warranty means less worry about unexpected repair costs or finding a qualified service technician if a covered item breaks down during the selling process. And, for a prospective buyer: a warranty can provide new homeowners with additional confidence, knowing that major systems and appliances are covered in the event of a breakdown. American Home Shield shares additional expert-approved tips to assist home sellers and prospective buyers with the real estate process. Sellers: Improve Curb Appeal — First impressions matter. Take your home’s exterior from drab to fab. Trim shrubs, mow the lawn and remove all dirt/debris from outside. Make sure the house numbers, mailbox and lighting fixtures near the front door look inviting. Add plants and comfy furniture to the porch for a welcoming touch. Sellers: Optimize The Space — Add the illusion of extra square footage using the same paint in a lighter shade across rooms to create a seamless transition. Remove family photos and any customized decorations so the buyer can picture living in the home. Lastly, have a professional cleaner make your home shine, paying special attention to often-neglected areas like carpets, ceiling fans and baseboards to make a bigger impact. Buyers: Do Your Homework — Narrow your home search to particular areas and neighborhoods that appeal to you with regard to housing prices, school districts and work commuting times. Determine your budget and stick to it. 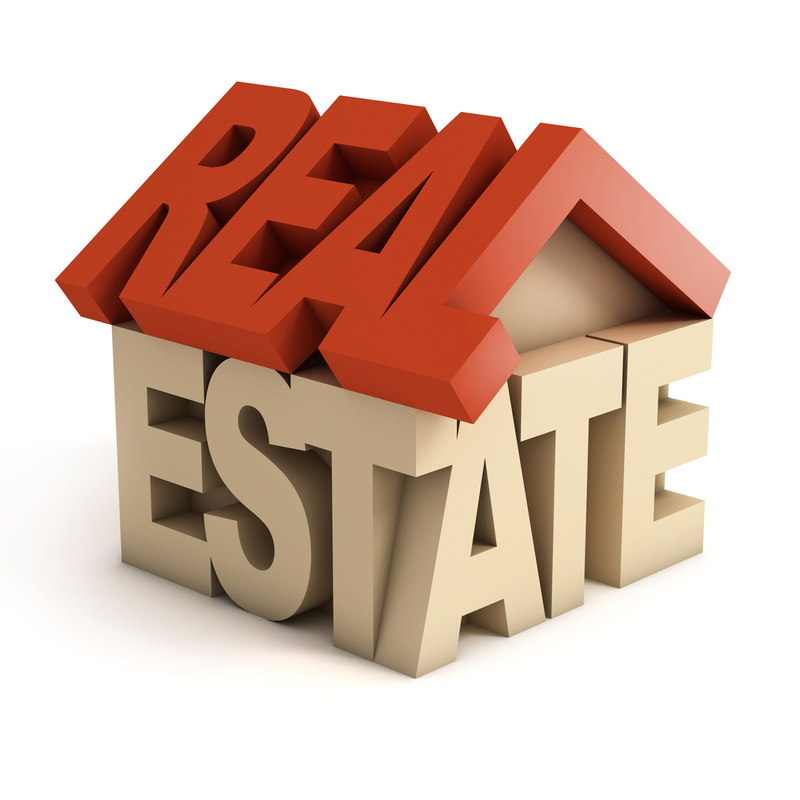 Familiarize yourself with the real estate market and your rights as a homebuyer. Know your credit score and take steps to improve it, if necessary. Buyers: Ask the Right Questions — Don’t be afraid to ask the seller directly “what’s wrong with the house?” Ask to see disclosure forms around any issues with the house and check the age/condition of major home systems, like heating, plumbing, electrical and air conditioning. This can save you costs in the long run. Additionally, an independent professional home inspection is highly recommended. This is an investment that can pay for itself many times over, especially if hidden defects are found. Buyers: Protect yourself — Home warranties and homeowners insurance may sound alike, but they’re very different. Don’t assume that you have all the protection you need with homeowners insurance alone. Unlike a home warranty, insurance typically doesn’t cover breakdowns of major home systems and appliances, and those can be costly to repair or replace. Buyers and Sellers: Be Prepared — With listing coverage, a home warranty can help a seller avoid costly repair expenses while their home is on the market. This coverage can be transferred to the buyer, or a buyer may even purchase it later if a warranty isn’t included in the real estate transaction. Many homebuyers are financially stretched thanks to down payments, inspections, moving expenses and more. A home warranty provides valuable coverage against unexpected repair costs.